It is time for Repeal Day 2018! December 5th is Repeal Day in the United States. This day celebrates the Repeal of Prohibition, or the end of the great experiment, and the return of legal alcohol sales. 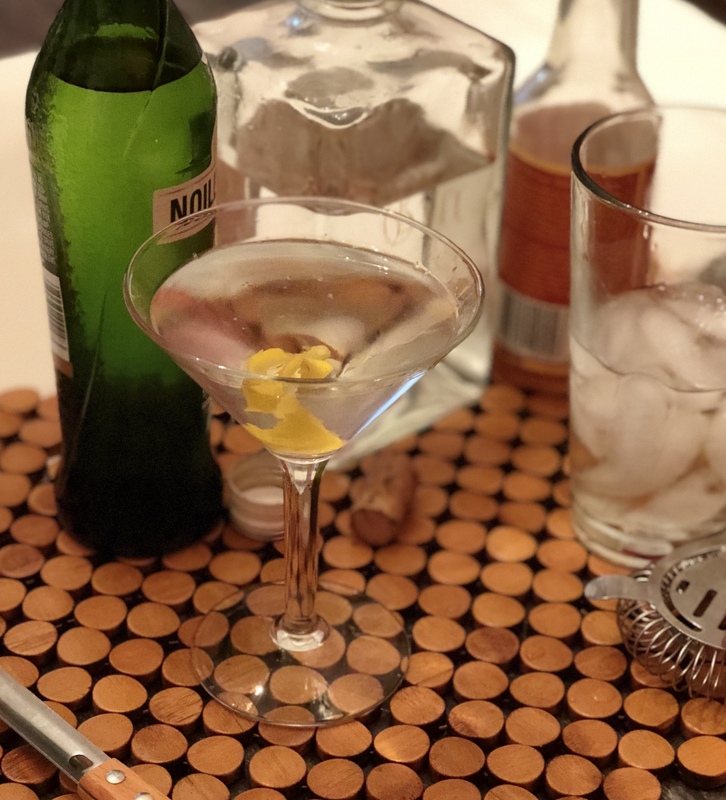 In the grand attempts to resuscitate the blog posts, I want to take a look at some classic cocktails and ways to prepare for a Repeal Day party or any other cocktail party you want to throw! 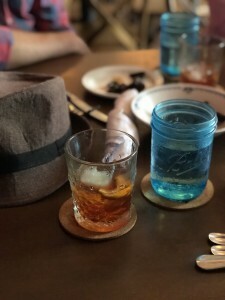 I’ll be liberally scattering links to the previous write ups of these topics and cocktails that have been here on Southern Ash, so feel free to wander through the past posts. First, I want to look back at the Drinking Well post as a reminder. The reason to drink shouldn’t be to get drunk – enjoy the flavors, enjoy your friends, enjoy the company and camaraderie. Finally, if someone isn’t drinking, that is fine and doesn’t mean they are having any less fun or fellowship. Second, you should decide if you will be out and about or staying in to host a party! 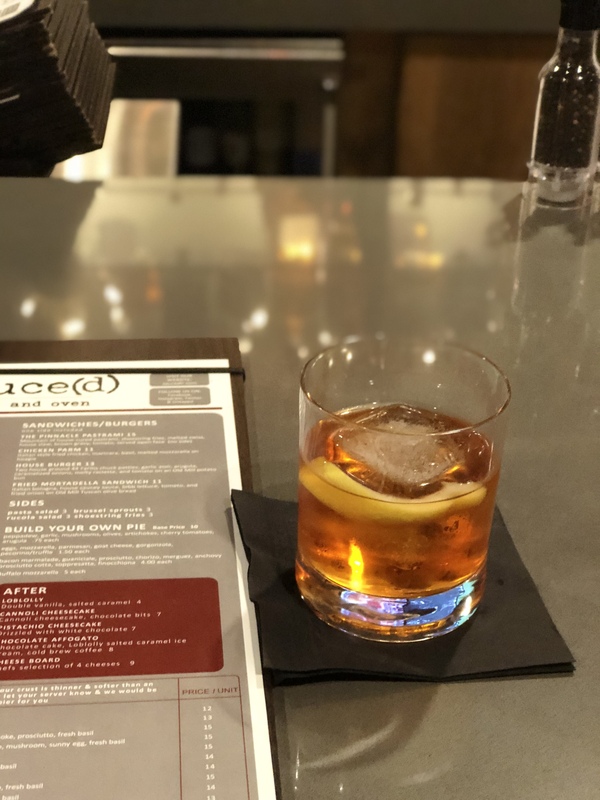 If you are in Little Rock and heading out and about there are several fantastic spots to recommend including the classic cocktails from any of the spots listed in the 2018 Favorite Cocktail post! If you want even more options, drop a comment below or on Facebook! Third, while I want to do an updated series on them, the Stocking a Bar series for Summer and Winter provide some basic bar stocks and bottles to use in preparing for your Repeal Day party. At the least, think about making sure you have a few bottles of liquors that you and your friends enjoy, mixers to make highballs, and some beer and wine. That’s the easy way to do it and you can stop there . . . but if you want to make a full on cocktail party cocktail list read on! Fourth, you want to make some choices about how much work you really want to do during the party! One thing I like to do is batch several cocktails to provide a lot of drinks ready to serve without having to do any work during the party itself! Many of the classic cocktails work well for this like Martinis, Manhattans, and Negronis which we will list below. When you batch these cocktails up, don’t forget to add some water to dilute them. 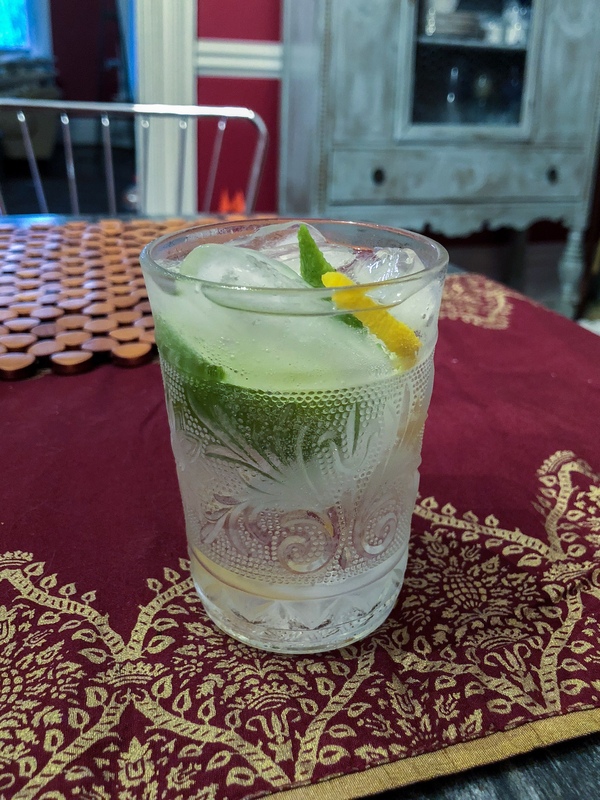 The biggest mistake I see for batched cocktails is that when they are not given a fresh stir or shake to serve, they need some water. Generally, it’s about 25% of the volume of the final cocktail, so if you want to take a pitcher straight from the refrigerator to the table and pour, don’t forget to add the water! 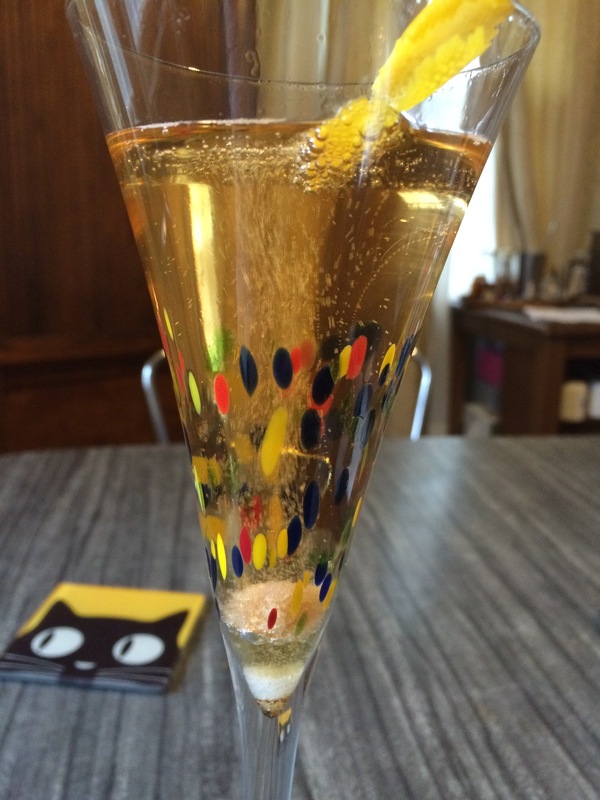 What to serve at your Repeal Day Party? Let’s start with four possible batched cocktails! When people think about cocktail parties, they think about Martinis in their head. The King of Cocktails is what I’ve called an alchemical combination of gin and dry vermouth. A Martini will generally be described in a ration of Gin:Vermouth so a 4:1 Martini is 4 Parts Gin to 1 Part Dry Vermouth. I enjoy 2:1 and 3:1 Martinis often, but most people – even those who don’t think they like vermouth – will enjoy a 4:1 Martini if you also add some Orange bitters to the mix. The Whiskey based Queen of the Cocktails to the Martini’s King, a similar method is used where 2 Parts of Rye Whiskey is combined with 1 Part of Sweet Vermouth and a few dashes of Bitters to create the rich and soothing Manhattan, topped off with a twist or a homemade brandied cherry if you are feeling inspired. The whiskey cocktail that launched an entire century of drinking – the Old Fashioned cocktail is a simple combination of a little sweet, a little bitter, and a little sharp with a slug of whiskey to let all of the whiskey’s true nature come out and play. This is a cocktail you build in the glass rather than truly stirring because there is minimal needed dilution for the 2oz of whiskey. The Negroni is the iconic, and now nearly ubiquitous, bitter and burnt citrus cocktail made from combining equal parts of gin, sweet vermouth, and Campari. It can transition between being served on the rocks as a slow sipper or up for an elegant brilliantly red cocktail. 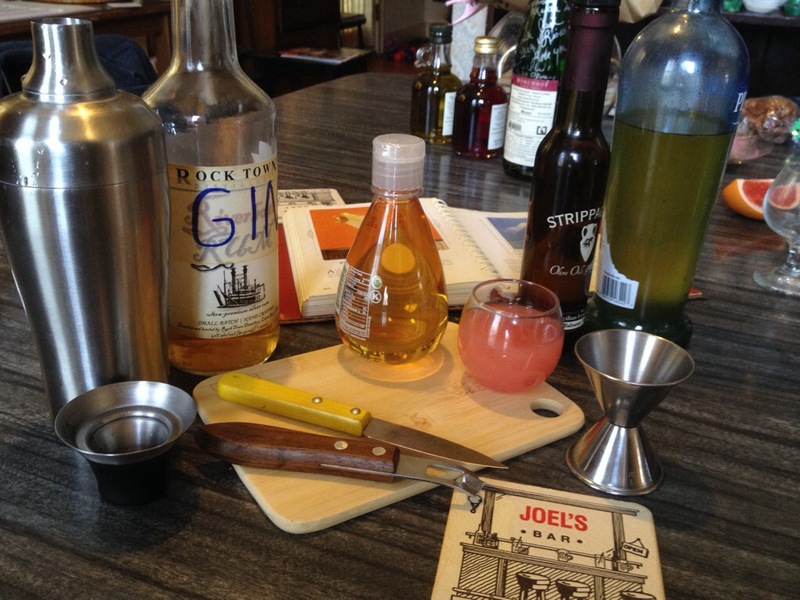 You can’t batch your whiskey sours for one simple reason – citrus juice. When you add citrus juice or dairy you really need to shake to incorporate the ingredients together. A whiskey sour is a straightforward cocktail where you include a sweetener in the form of simple syrup and a souring component in the form of lemon juice with your shot of whiskey. In true old school fashion, an egg white can be used to give the foam a steady matrix that sits there in a beautiful frothy way. Highballs are the easy part of a cocktail party, and few will complain if you include them in your drink list for a Repeal Day Party. A Highball is a straightforward combination of liquor and carbonated mixer, maybe with a special garnish. The gin & tonic, bourbon & branch, Scotch & soda, and rum & cola are all highballs! If you add a squeeze of lemon juice to a ginger ale high ball, you get a classic Buck cocktail! Include a bottle or two of wine and some beer as well for any friends or acquaintances so inclined. 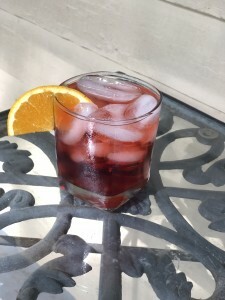 In wine, I really have a deep and abiding love for less well known grape varietals, but if you need a short hand for options – in reds, a pinot noir will be berry lush and fruit forward but without heavy legs while a cabernet sauvignon will have deeper and more bitter flavors akin to an amaro Manhattan. In white wine, a sauvignon blanc is going to be called grassy and bright with a lighter taste compared to the oaked chardonnay that will have buttery notes and a little of that oak aging you may recognize from young bourbons. 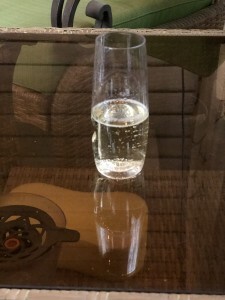 The easiest thing, though, is to pick up some sparkling wine which always signals celebrations! I am partial to Prosecco and Cava over Champagne, but that is more about how good a bottle for what price I can pick up locally. Maybe I’ll do a longer wine post sometime in the new year for fun. 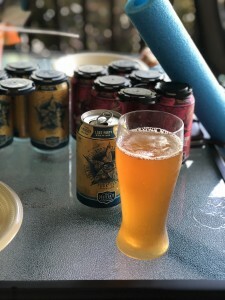 I talked about the local craft beer scene earlier this year, but try for one growler of an IPA or Stout that will appeal to the craft beer aficionados with their complexity and deeper flavors, especially if it’s winter and then a second growler of a lighter beer like a sour or tart saison if you can find one since that will remind people of the flavors of the cocktails. Finally, make sure to have food and readily available water. If you have the highball mixers, you have some non-alcoholic drinks already, but offering water always helps. Check the archives here at SouthernAsh.com for food inspirations and then share your Repeal Day Party plans with everyone on Facebook, Twitter, or Instagram!